Kicking Plastic with Costa and 35 Beach Cleanups! In striking similarity to Surfrider's roots, established by a handful of surfers in 1984, Costa was #BornOnTheWater by a group of fishermen in 1983. Since then, they have supported causes that contribute to the preservation of our treasured playgrounds. 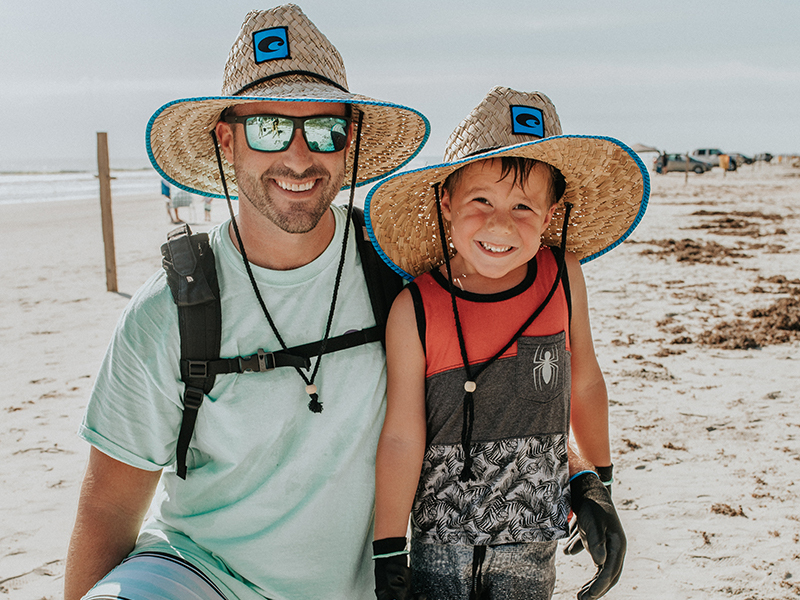 In 2018, Costa became a member of the Surfrider Surf Industry Coastal Defenders program, a collection of thought leaders who have aligned to fortify our mission to protect and enjoy our ocean, waves and beaches. We share a love of sea and surf and have a stake in preserving them. Like many of us, Costa recognizes an increasing amount of plastic pollution in our natural world. Plastic is not only clogging our landfills but is finding its way into our waterways and ocean at an unprecedented rate. Kick Plastic was launched by Costa to help reduce the amount of plastic they use as a company and to mobilize a movement. 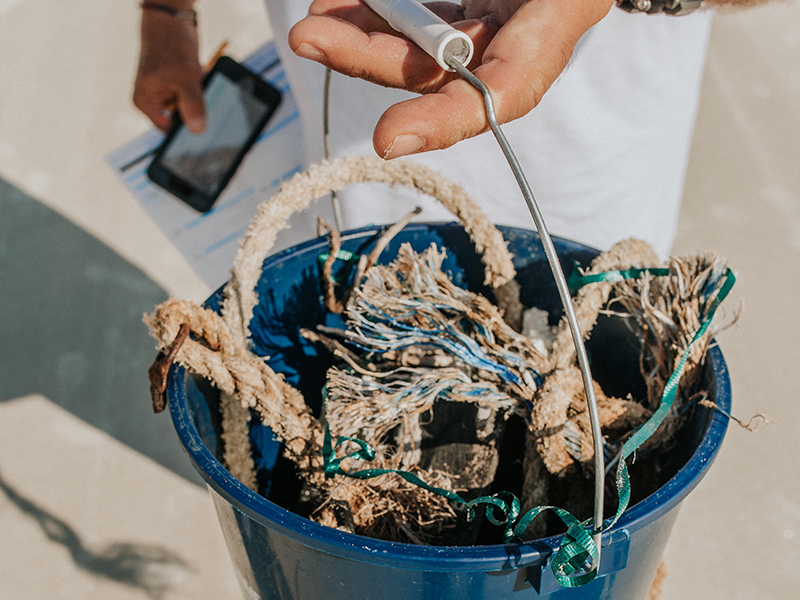 They are paying attention and making changes within their processes as a global company, introducing innovative product and inviting the community to play a role and engage with local Surfrider chapters in hands-on efforts to address plastic pollution. 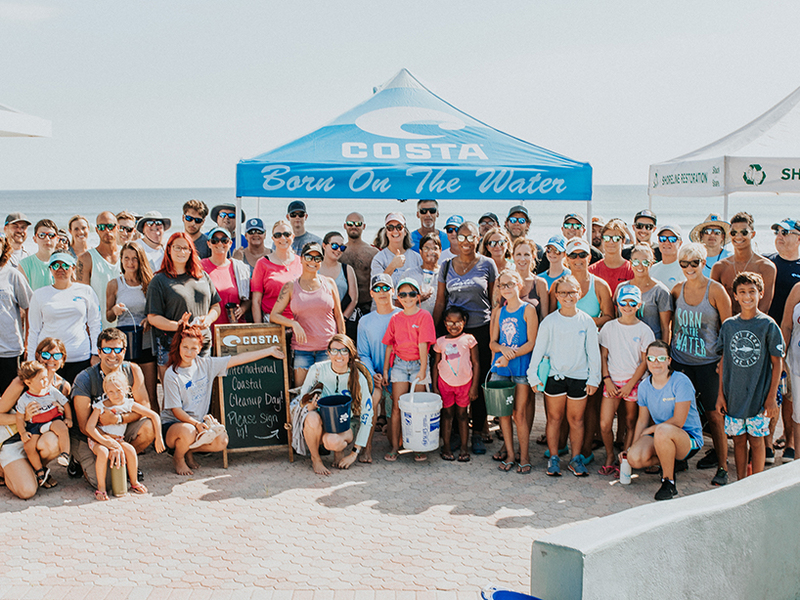 In honor of celebrating their 35th anniversary, Costa is joining forces with Surfrider to support 35 beach cleanups around the country between October 1 and December 31. Beach cleanups reduce litter, protect our ocean and raise awareness about litter and plastic pollution. They are a fun and easy way to volunteer and engage in the global effort to keep our coastline clean. 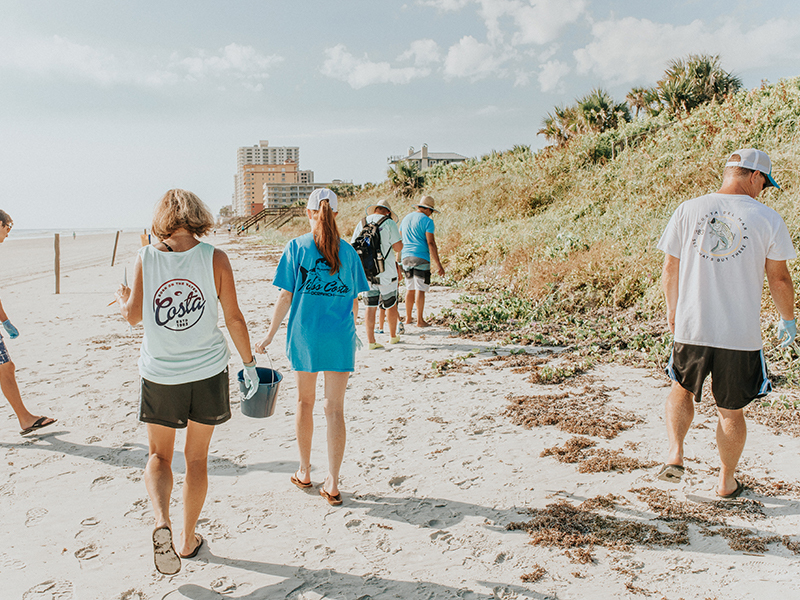 Also, the data collected at beach cleanups, related to the amount and kinds of trash and recyclables collected, supports policy changes that lead to coastal victories. 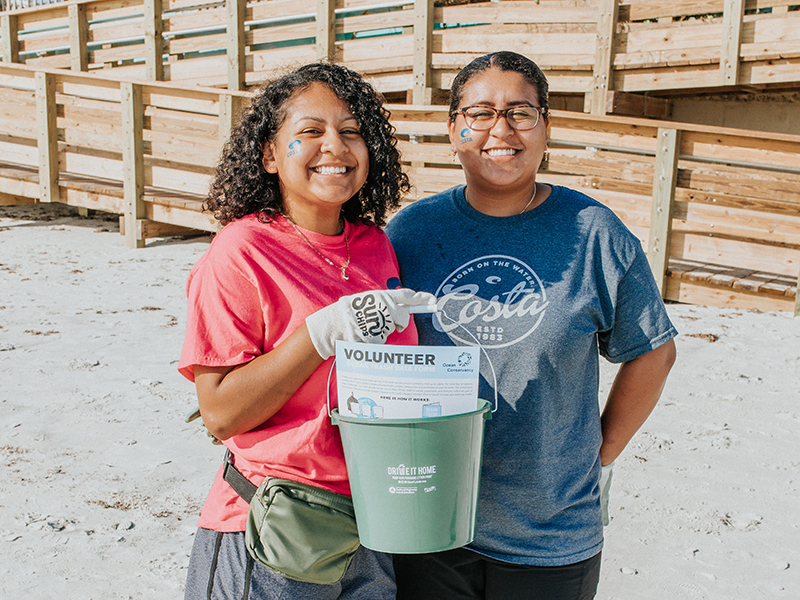 With about millions of metric tons of plastic entering the ocean annually, Costa seized the opportunity to demonstrate leadership, make a difference and encourage others to do the same. Small changes add up, whether it’s reducing our single-use plastic consumption, participating in a beach cleanup or spreading the word and building awareness, we can kick the plastic habit and help clean up our ocean and waterways.